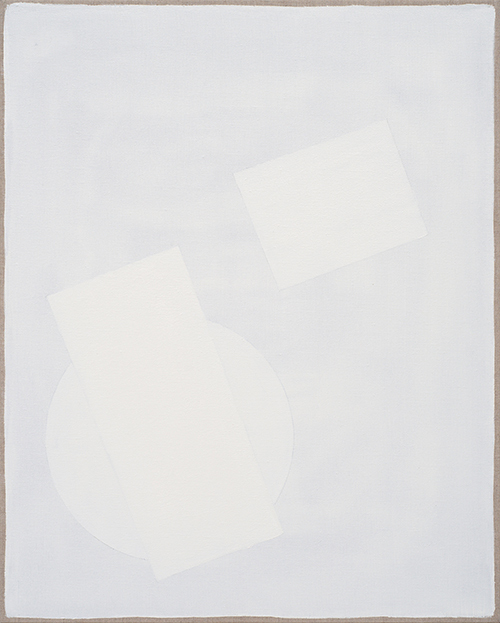 White Circle and Two Rectangles on White, 2015, oil on linen, 41 x 51cm. 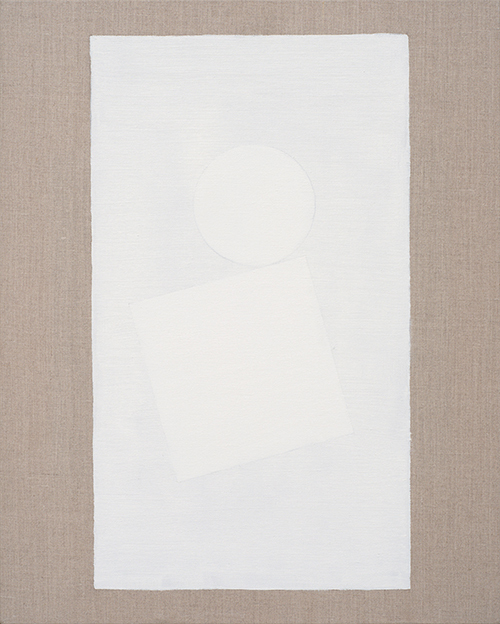 White Circle and Square on White Rectangle, 2015, oil on linen, 41 x 51cm. 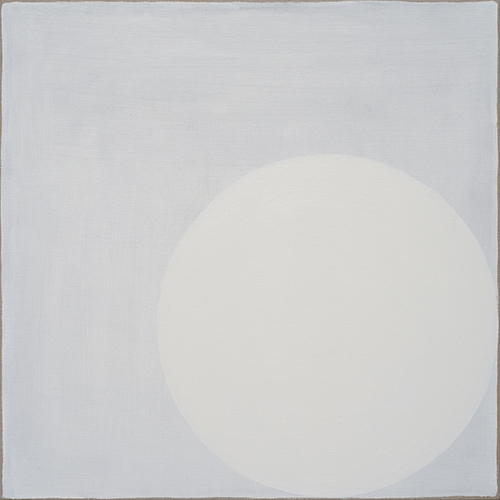 White Circle on White, 2015, oil on linen, 51 x 51cm. 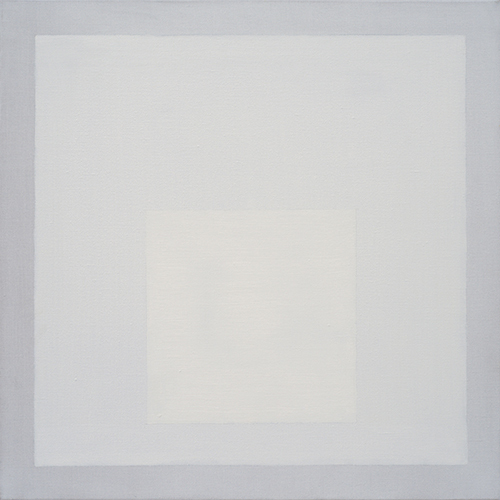 White Square on White Squares, 2015, oil on linen, 51 x 51cm. 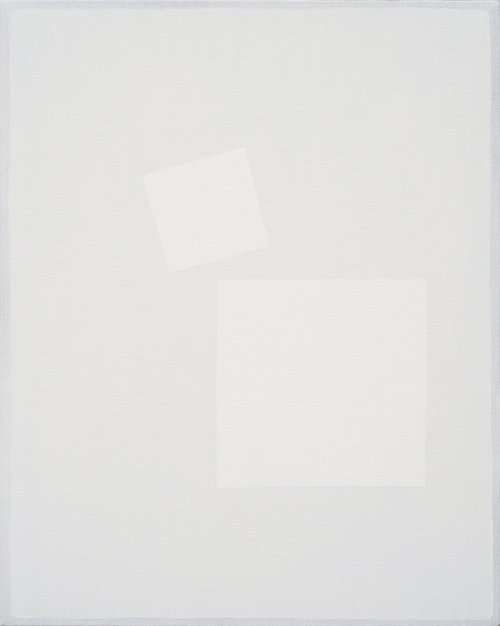 Two White Squares on White, 2015, oil on linen, 41 x 51cm. 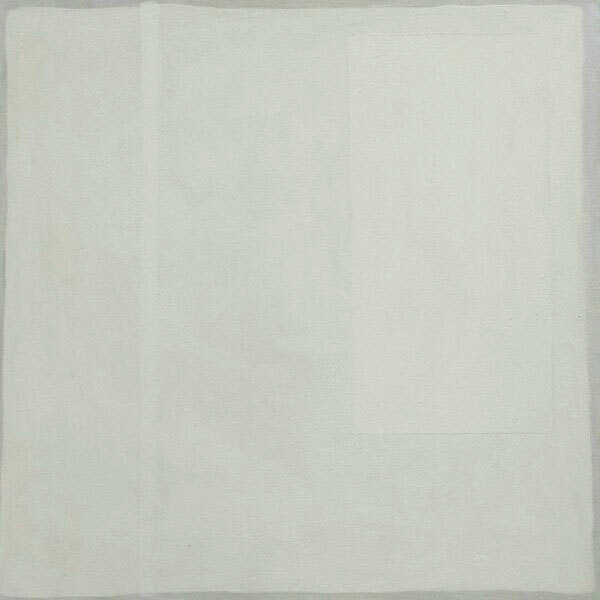 White on White, 2015, oil on linen, 51 x 51cm. 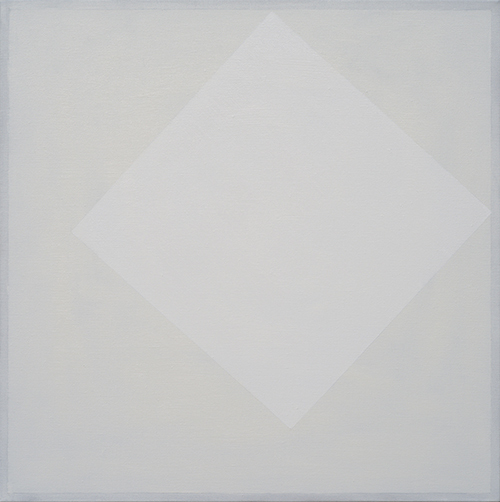 White Square on White, 2015, oil on linen, 51 x 51cm. 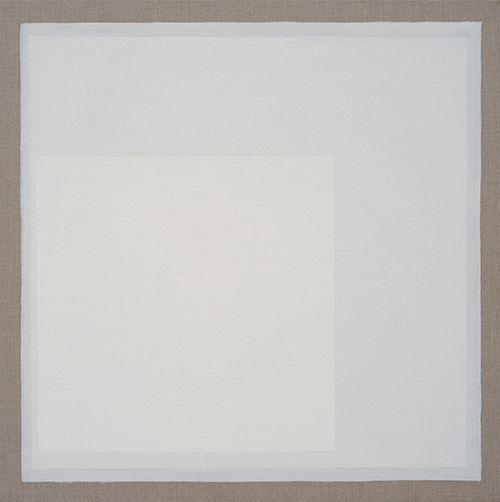 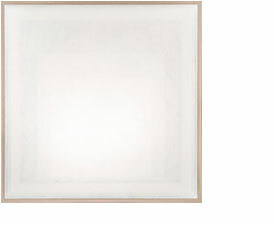 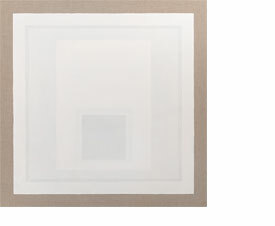 White Square within White Square, 2015, oil on linen, 51 x 51cm. 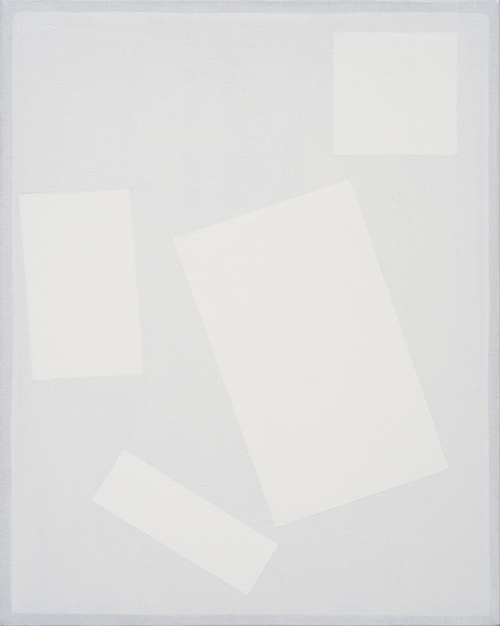 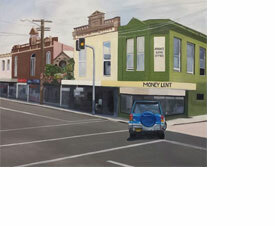 White Floating Planes on White, 2015, oil on linen, 41cm x 51. 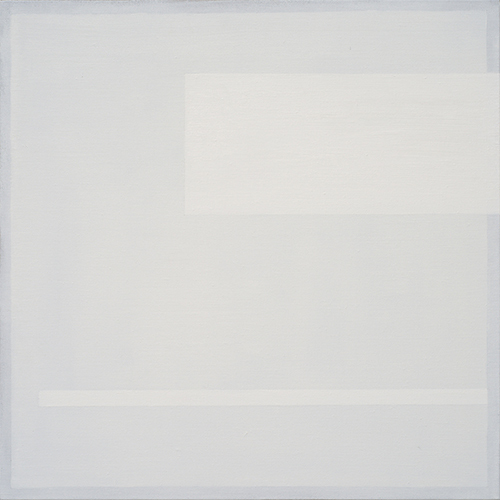 White Rectangle and Zip on White, 2015, oil on linen, 51 x 51cm. 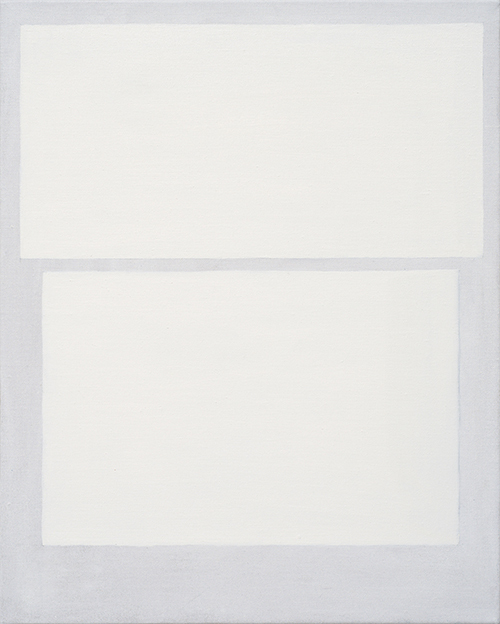 Two White Rectangles on White, 2015, oil on linen, 41 x 51cm. 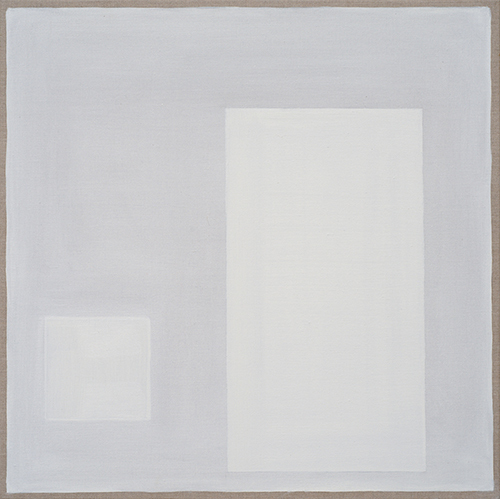 White Square and Rectangle on White, 2015, oil on linen, 51 x 51cm. 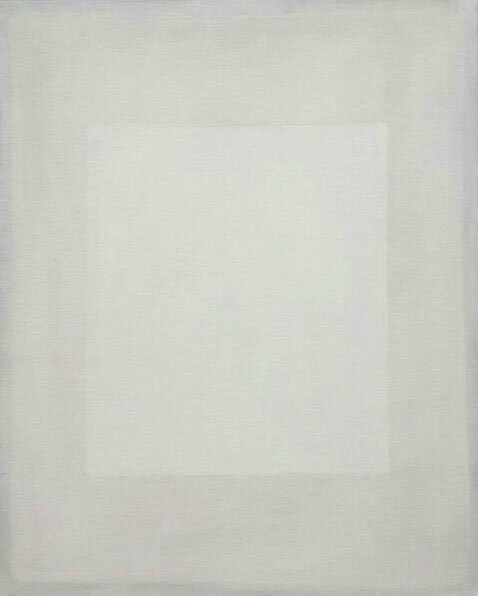 White Rectangle Centred on White (Study), 2014, Oil on Canvas, 40 x 50cm. 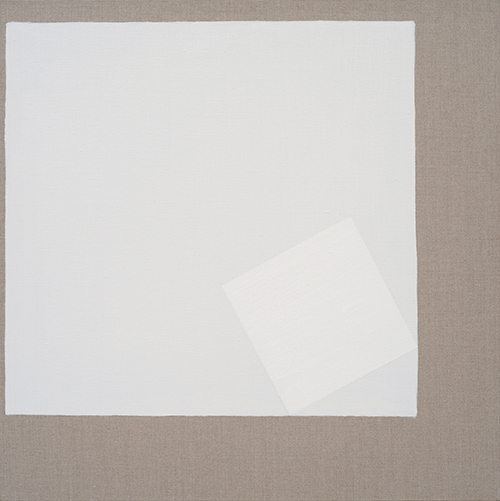 Two White Squares on White (Study), 2014, Oil on canvas, 40 x 50 cm. 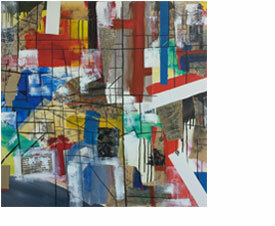 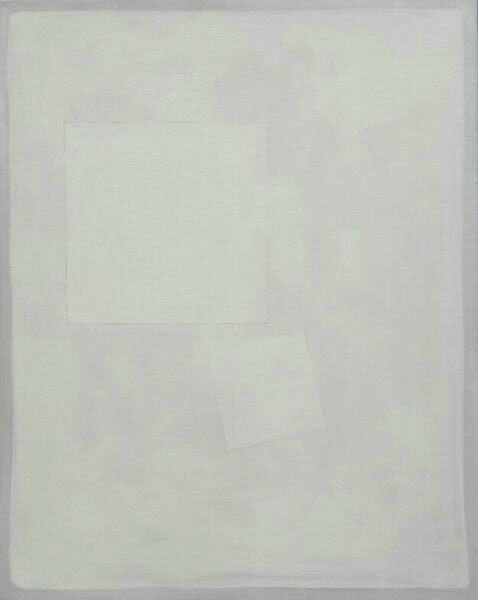 White Square and Two Zips on White (Study), 2014, Oil on canvas, 45 x 45 cm. 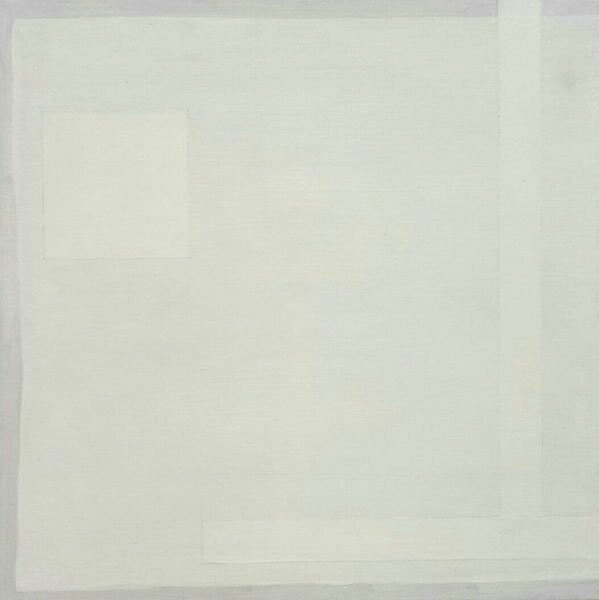 White Rectangle and Zip on White (Study), 2014, Oil on canvas, 45 x 45 cm.